If you own more than one store, you know all about the challenges of developing and managing several websites — time, effort, money. The creators of Magento were aware of those challenges and did their best to ease maintanance of multiple stores. So, now you can enjoy it — Magento multi-store functionality. You do not need to have multiple website instances anymore: one Magento installation — one admin panel — multiple stores. Magento allows you to create and configure as many websites, stores and store views (more to it below), as it is needed for your business. You can setup every store on a separate domain with a different design theme, different products and customer groups to target audience of each store. Or you can use the option to share customers, products, pricing and other data among different stores. Magento multi-store concept is quite simple. Under one hood, Magento offers 4 hierarchical levels: Global, Website, Store and Store View. And each one has a dedicated role. Global is the top of the hierarchy and refers to the complete installation of Magento. It includes default settings, inventory and other information that are used for Stores and Store Views. Website — the second level of the hierarchy — contains one or several stores. If you plan to have different domain names, that’s actually the level where they belong to. One domain name — one website. Pricing, taxes, default currency, payments, shipping, products, customers, orders are managed at this level as well. Store — the third level — is a part of website that is used to manage categories, as well as their display on the frontend. Store View — the fourth level — visual representation of the same store. As a rule, Store Views are used to represent the store in multiple languages, currencies (default currency is set on the website level) and with different design templates. Every Magento site will always have at least one Website, one Store and one Store View. When it comes to multi-store, there are many scenarios of hierarchy creation. To be clearer about this concept, we are going to walk you through some of our multi-store projects. Gaitline is a footwear company of Norwegian origin selling sport shoes in several countries. One of the project requirements was giving customers ability to pay in the selected currency without any currency conversion performed. In Magento, it is possible only by means of multiple websites creation. 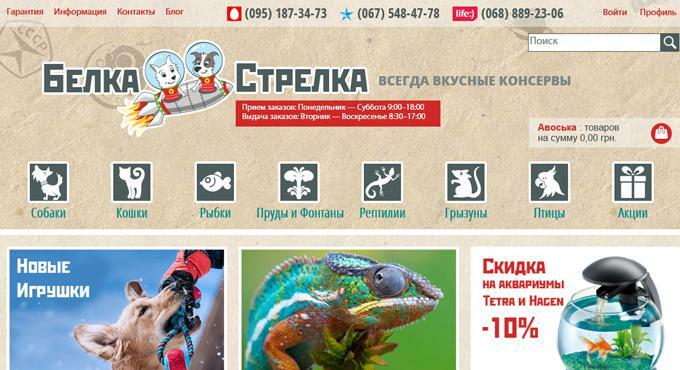 We have set up 7 websites in English with the same features and design theme. Each website has one default currency: NOK, AED, DKK, EURO, GBP, SEK and USD. When online shop visitors choose a currency in the dropdown menu, they basically switch between websites. However, that’s rather a rare case of multi-store functinality usage. Judging by sites appearance, would you ever say that these three stores are the same Magento website? We bet — no. And, look at the domain names. 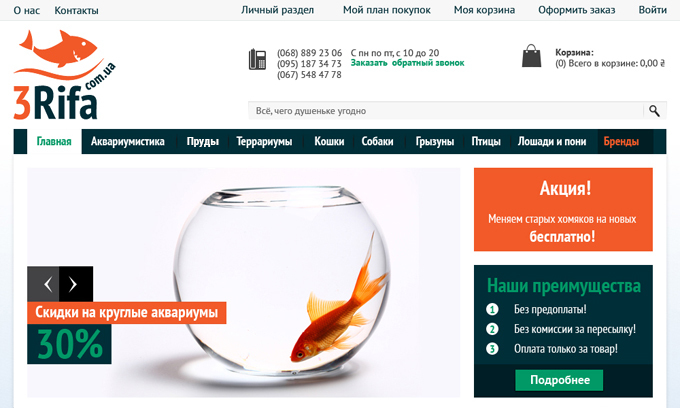 Every store has its own: belkaistrelka.com.ua, zookorobok.com.ua and 3rifa.com.ua — perfect illustration of Magento multi-domain feature. This actually is one of the reasons why the site has such structure. The differences in design and domain names are not the only ones that are presented on the site. Furthermore, there are differences in product range and pricing across customer groups, as well as in stores functionality. 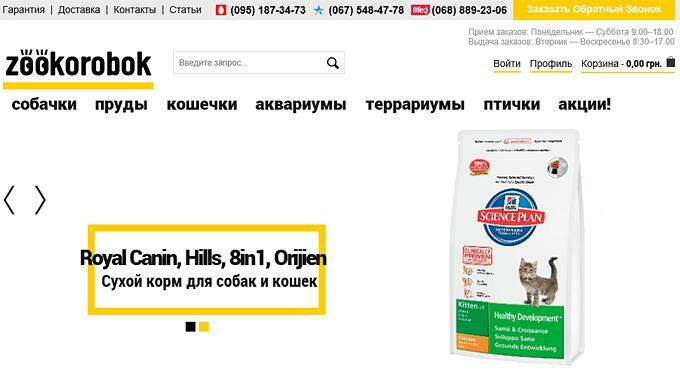 For example, 3Rifastore does not have a traditional checkout — only a custom form that requires name, e-mail and phone number, while Zookorobok and Belka i Strelkastores have one-step checkout. Or custom purchase reminder — only customers of Belka i Strelka receive emails with kind remind that it’s about time to buy again. There is a way more features that the stores share (or not) and we could continue describing what is inside. However, the main point is not to show how cool we are, but to give you understanding of Magento multi-store capabilites. And, hope that we did it with the highest score. Some of the catalog data can get duplicated for several websites and stores. Monitor it and remove as soon as it will be detected, since it can negatively influence your website search engine visibility. The platform requires high performing servers. Ensure that you have a suitable hosting option. Take care of site security — if Magento goes down so does all your store structure. You can battle with a range of administration panels or go the other way — choose Magento and avoid administrative nightmares. Our team of certified Magento developers will help you to create an outstanding ecommerce website that suits your business model and delivers best user experience for your customers. 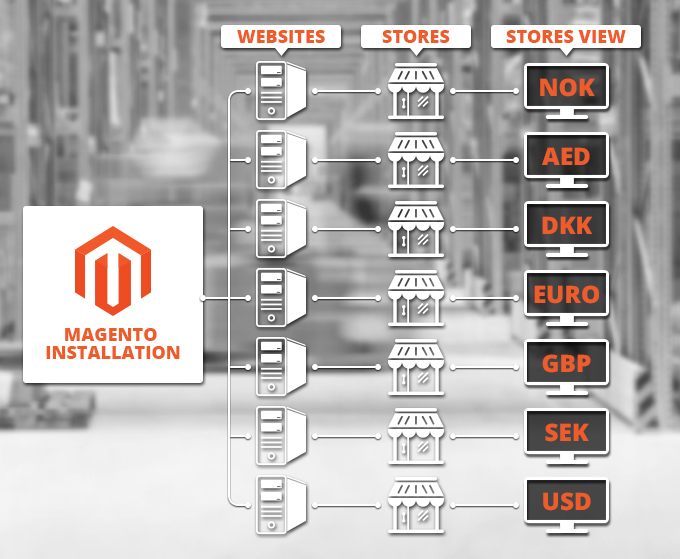 Infographic "Multi-store Functionality in Magento"